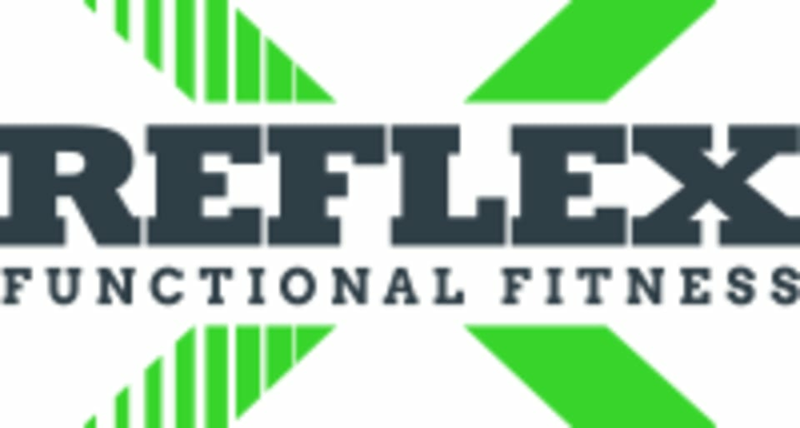 Start taking classes at Reflex Fitness and other studios! Full body weight training designed to build lean muscle and improve strength. Learn proper form and lifting technique. We are a functional training studio that offer a variety of H.I.I.T. style classes. High Intensity Interval Training is a great way to train for optimal calorie burn which gives you optimal results! All classes from sculpt and caveman conditioning to boxing and everything in between is great for all fitness levels. The harder you push, the harder the class. Challenge yourself in these fun and effective classes! They are located in Southside Marketplace which offers convenient parking for all its patrons. So fun, but also challenging! Strong workout. Lots of different equipment. Theresa is friendly and helpful. Good music and energy but the intervals were a bit long and tedious. Kayleigh is a great coach! Challenging workouts and super motivating!! Great strength training that gets your heart rate up! Reese is the best... 5 stars! Good total body workout. Instructor was encouraging and technical but not too intense. But he showed up a little after the class start Time so we didn't start working out until almost 10 minutes after start time..
Kayleigh is awesome! She keeps the workouts fun and changes them up frequently. She's always there to encourage you when you start to hit the wall. Excellent full body workout and friendly group of people to workout with.